I’ve given this workshop a few times so far and it’s been a hit. Educators love it because they finally have an idea of what to do with the iPads the school or organizations have purchased that have been sitting in the corner collecting dust. Much of the time teachers receive these awesome technology tools that administrators hand off to them and expect them to figure it out. Well that doesn’t always work. If you don’t have the time to explore new and innovative ways to use the iPad (most teachers don’t have extra time to waste) then it can be very challenging to use them to their maximum potential. 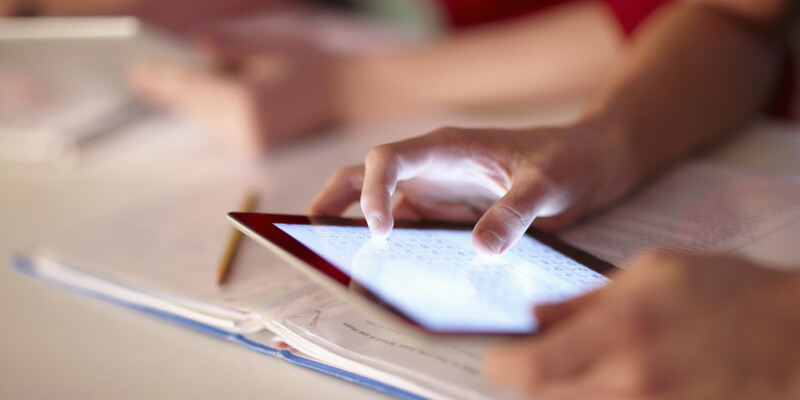 Integrating iPads in the classroom is important because children using technology is inevitable. Schools need to keep up with the changing times. Using technology also engages students and keeps them interested. I remember when teaching my fifth graders, anytime I would use the Smartboard or integrate the iPad in the lesson, I would have their attention right away. This is a great application for students to practice their spelling words. The teacher or student can upload the list or add a list manually, then there are various games and quizzes the students can play to practice. Students can even take practice quizzes that go along with the words they are practicing. Educreations allows for students to create projects and lessons. Teachers can even create lessons and share them with the class. Students start off with a blank page and have the option to add text, colors, pictures, drawings, record their voice, and can even change the background of the page to a coordinate plane or graph paper. If you’ve heard of Woordle, Wordsalad is very similar. Students can create picturesque words on any topic. Once the Wordsalad is created, the colors can be changed, a background can be added to it, and finally students can email it as a PDF to print out. This would be a great Mother’s or Father’s Day gift. Students can make a Wordsalad about their parents and frame it to give to their parents. 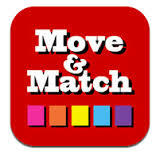 Just like the title, there are various templates that students can “move and match.” This application has several templates to allow students to practice their skills. From matching states to their locations, to matching animals with their names, Move and Match is much fun for the little ones. Bookrack is an awesome way to expand your library! 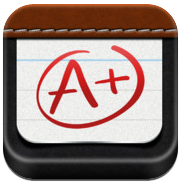 With tons of free books available of this application, students can scour the lists of books. Once they click on a story, a nice soundtrack plays while they read the story that goes along with the events in the story. 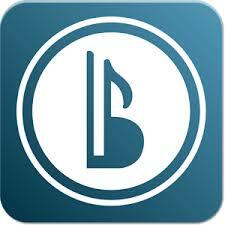 Booktrack also includes books for adults too. Those are a few of my favorite apps that I discuss in my technology workshop. 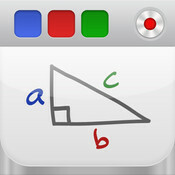 These apps can be used for homeschooling, after school programs, or in the classroom. The next workshop I will be giving is to CM School Supply (a teacher supply store) in Long Beach, CA. The date is not determined yet, but I will announce it when it is. Until next time!